Home Featured Is Premium Bottled Water the New Liquid Gold? Bottled water market is increasing by leaps and bounds and experts expect a 6.6 percent Compound Annual Growth Rate (CAGR) in a span of 8 years; i.e. from 2016 to 2024. 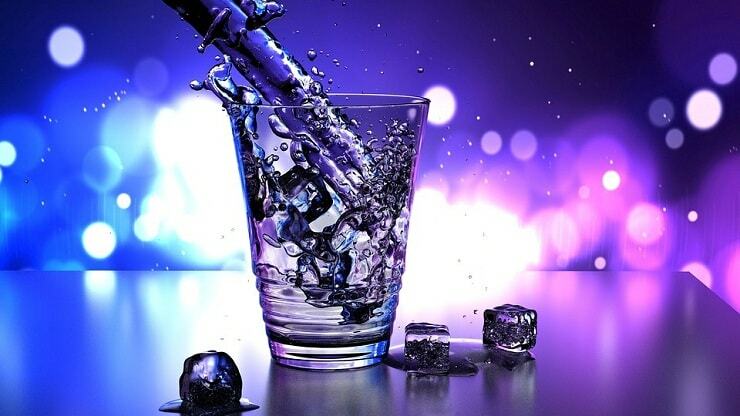 The present and future status of bottled water market is affected by factors like hygiene awareness and health consciousness, lack of public water infrastructure, penetration of dirt in public water systems, etc. Bottled water is available in segments ranging from affordable to high-end. Bottled water is marketed as a luxury product by many companies including Nestle Waters, Coca-Cola, Mountain Valley Spring Company, Groupe Danone, and PepsiCo amongst others. According to Beverage Marketing Corporation (BMC), in 2016; the consumption of bottled water preceded that of aerated drinks in America. Beverage Marketing Corporation (BMC) says that the market for premium bottled water is one of the fastest growing markets in America. Even though brands like Aquafina offer bottled water in affordable prices; people are slowly getting inclined towards premium brands, all due to the marketing strategies. Premium end bottled water is promoted as a part of high-end and healthy lifestyle by major brands. Many examples state this fact. Jennifer Aniston promotes Coca-Cola’s premium brand of water as ‘inspirational’ water. On the other hand, Evian, which is owned by the French company Danone; has a range of bottles that feature Christian Lacroix’s artwork. Premium quality and the origin of water has become a status symbol for many rich people; and water is getting compared to wine. 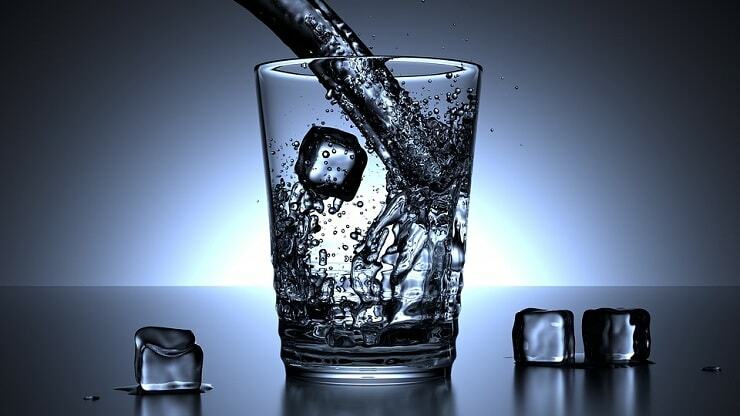 Many expensive restaurants and eateries are offering lists of water; along with wine lists in their menus. Not being confined to a basic necessity, premium water has become a luxury symbol for power people. Additionally, companies are adding flavors to plain water to enhance the experience of drinking. Health conscious people and gym hitters are opting for mineral and vitamin infused bottled waters. A consulting firm, Zenith Global states that such kind of flavored and vitamin infused water gets a share of just 4 percent in sales compared to plain water; and yet manages to garner 15 percent of the total revenue generated. The consultation firm also brings to light that global market for bottled water has grown in the recent years by 9 percent annually. An estimate by Transparency Market Research expects the overall valuation of this market to reach around U.S $307.2 billion by 2024; from about U.S $169.9 billion in 2015. The same report also suggests that this segment can expect promising return from the markets of North America, Asia Pacific, Latin America, Europe; as well as the Middle East and Africa. Companies are harvesting premium water from exotic terrains like Norwegian Icebergs and the Himalayan Ranges; to market it as a luxury symbol product. Despite the constant growing market of premium bottled water; the fact that more than half the population of many poor countries are facing water issues cannot be ignored. Moreover, companies need to adhere to the environmental conditions of locations; and inculcate sustainable practices if they want to survive this market. Coco-Cola is an example of a company providing premium water, as well as being philanthropic by funding drinking-water projects in Africa. If the bottled water market continues to remain on an upward motion; this basic necessity is cent-percent going to become an iconic lifestyle and a luxury commodity for the premium segments of society very soon.